Who isn’t in love with Cookie aka Taraji P. Henson? The Fashion Plug loves her and we’re so glad she’s the host of this year’s BET Black Girls Rock Awards. 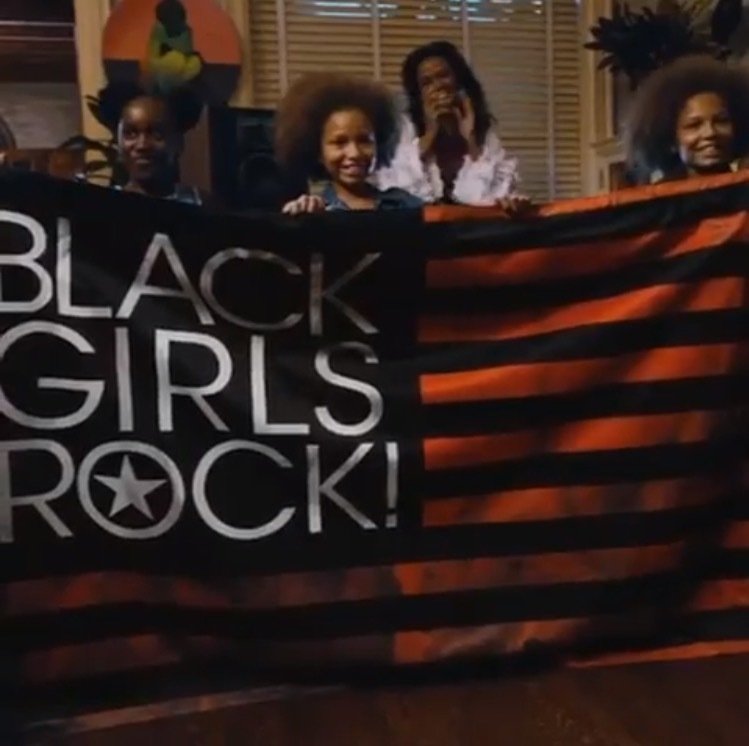 Taking place at the New Jersey Performing Arts Center in Newark, NJ tonight, this year’s Black Girls Rock theme is “Black Love”. 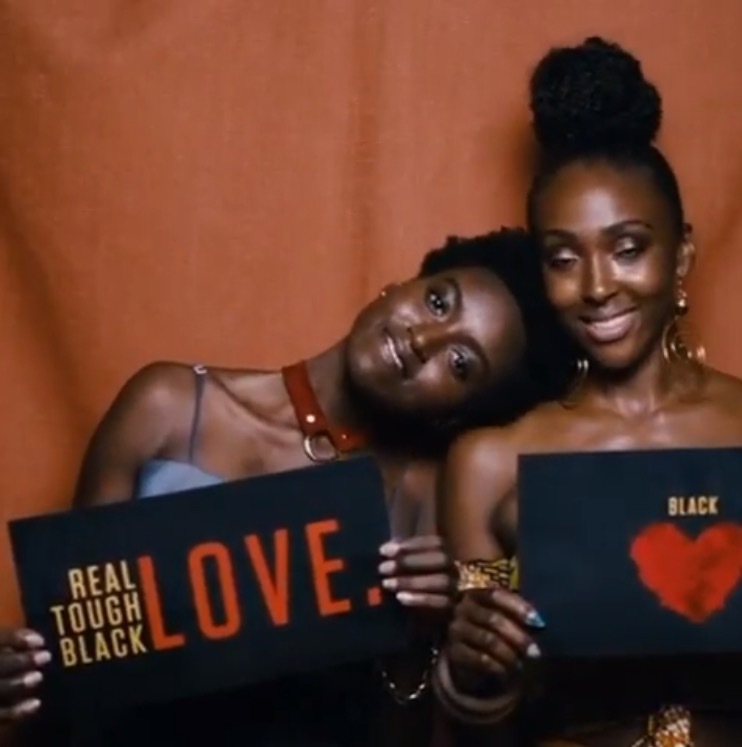 Honoring Issa Rae, creator and star of HBO’s “Insecure”. 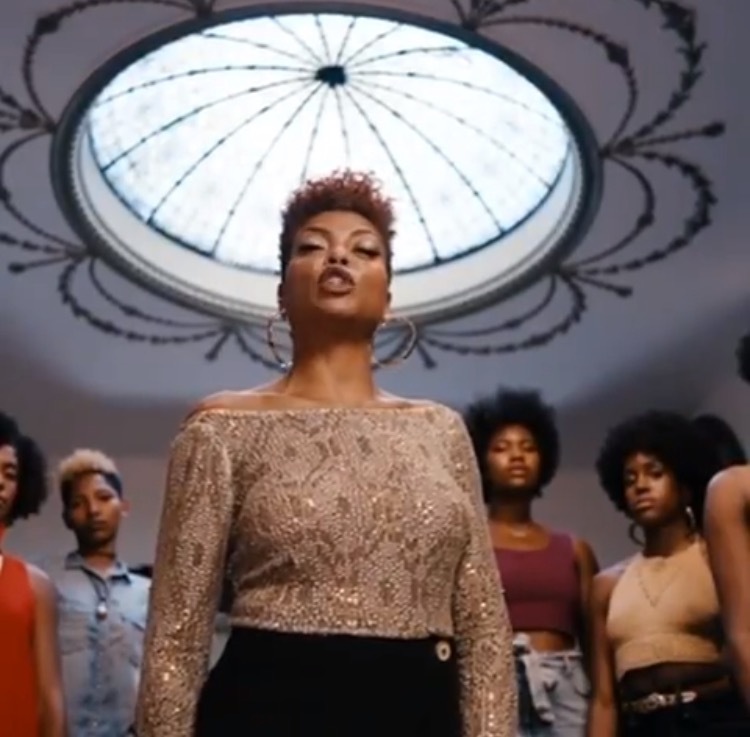 Other honorees include singer Roberta Flack (Living Legend Award); “black-ish” actress Yara Shahidi(Young Gifted and Black Award); financier Suzanne Shank (Shot Caller Award); and community organizers Derrica Wilson and Natalie Wilson of The Black & Missing Foundation (Community Change Agent Award). 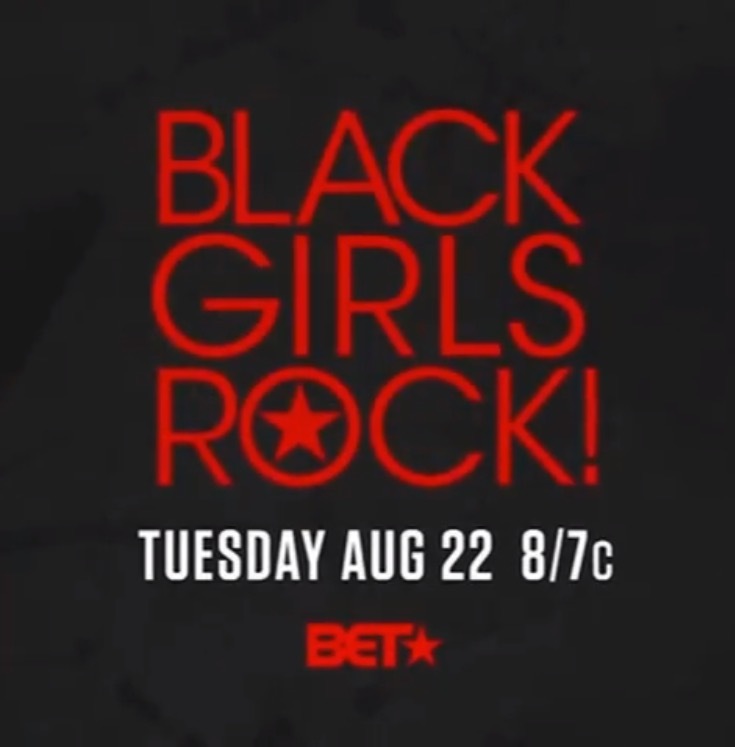 Make sure to watch the show on August 22nd on BET!